I made homemade ice cream sandwiches a couple weeks ago. They were a huge hit with the family. They tasted like ice cream covered in a thin brownie, and you know that I am a chocoholic. These were right up my alley. I do have to admit that I have never been a huge fan of the store bought ones, the cookie part is always dry and a little lacking in flavor plus they have those mystery ingredients that I try to avoid. So I decided to try to make my own, see if they were better tasting, easy, or even worth the effort. 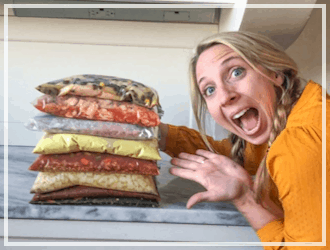 I will do a cost breakdown and tell you my thoughts on them, but first lets find out how I made these Homemade Ice Cream Sandwiches. First go shopping and try to find a real foods or organic vanilla ice cream. This was surprisingly hard for me. I was able to find this kind at my local Fred Meyers. It was delicious. I suppose you could just make homemade ice cream if you have a maker too. 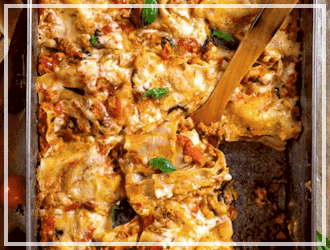 First prepare a large cookie sheet or jelly roll pan with parchment paper. 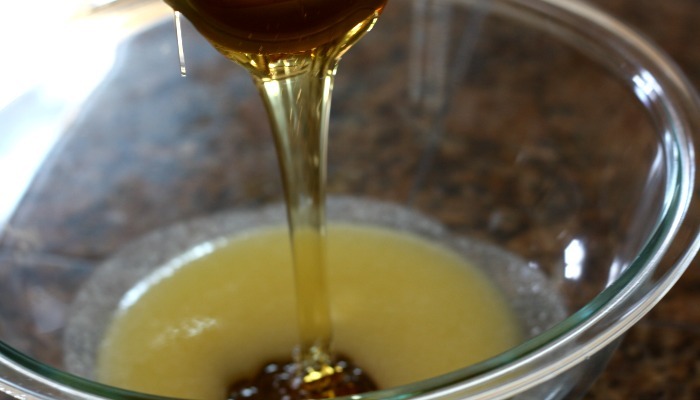 In a large bowl mix melted butter and honey. 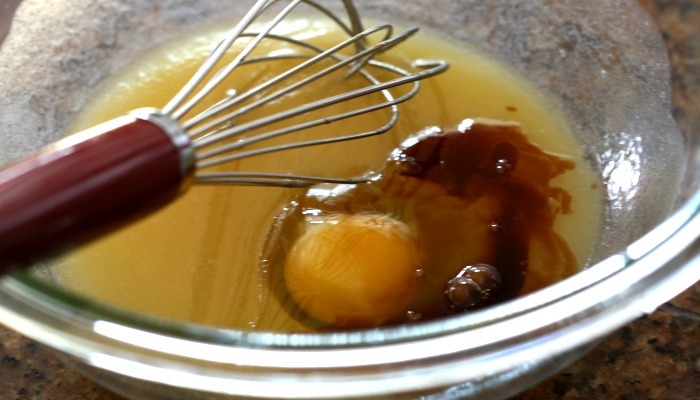 Then whisk in the egg and vanilla extract. Lastly stir in flour, cocoa powder, baking soda, and salt. 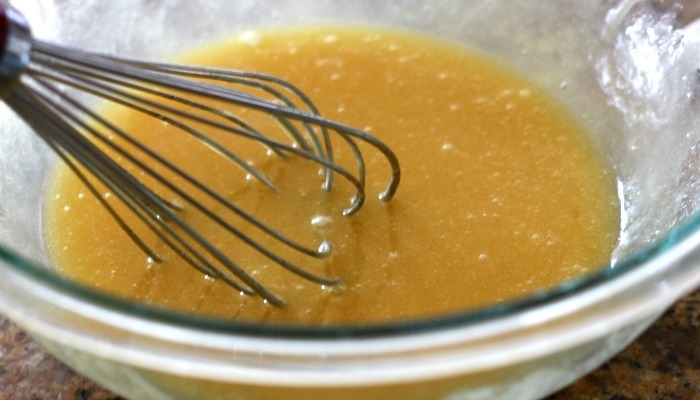 Mix until batter is well combined and smooth. 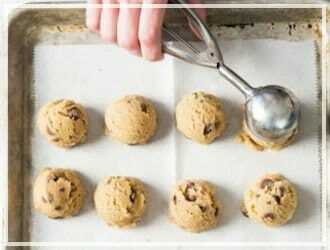 Pour batter into prepared cookie sheet and spread batter as thin and as even as possible. Bake at 325 degrees for 12-15 minutes or until cake is dry to the touch and cooked all the way through. Remove from oven and let cool completely. 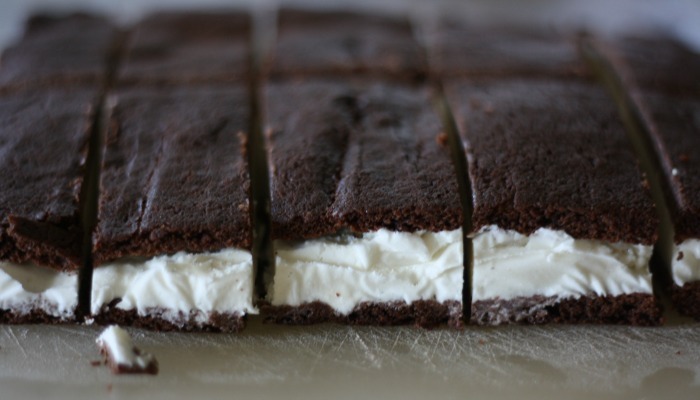 After the chocolate sandwich goodness is cooled completely, remove from pan and cut it in half crosswise. 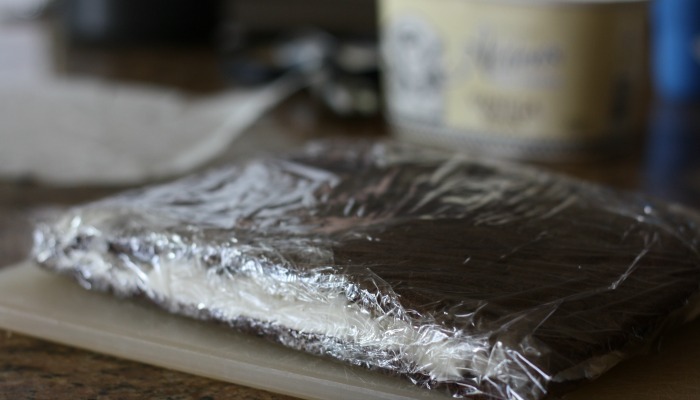 Place one side of the cake top side down on a large piece of plastic wrap. Add half a carton of soft (not melted) ice cream on top of chocolate cake and spread ice cream as best as you can. Put other half on top and wrap with plastic wrap. 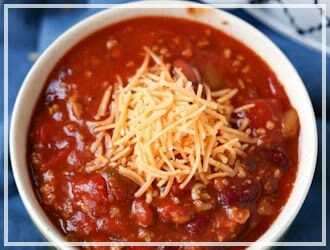 Place in freezer and wait 24 hours or until frozen solid. 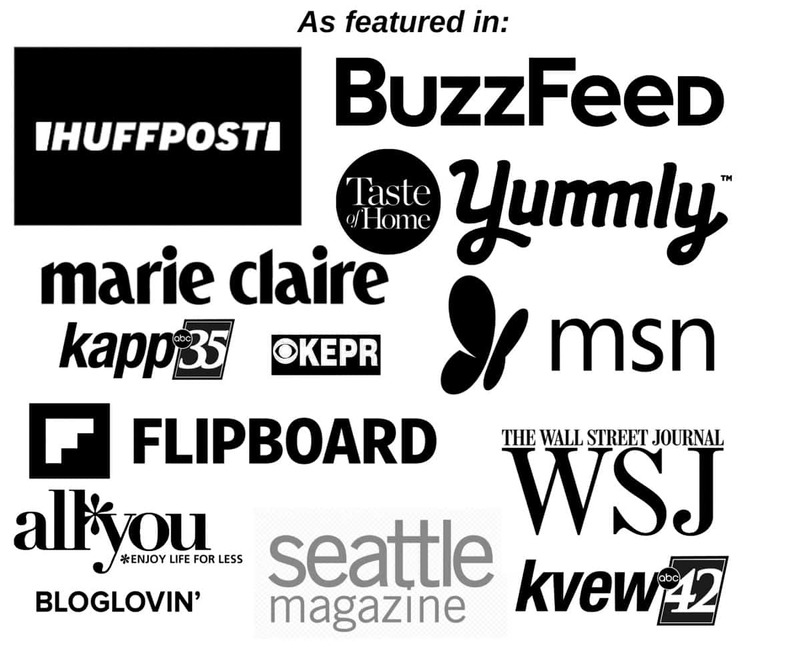 Here is the fun part. 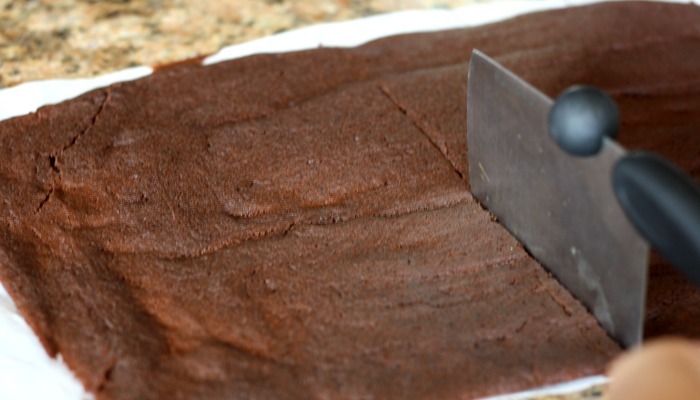 Remove from freezer and cut off the edges of the cookie crust. This makes the edges look nice and smooth. 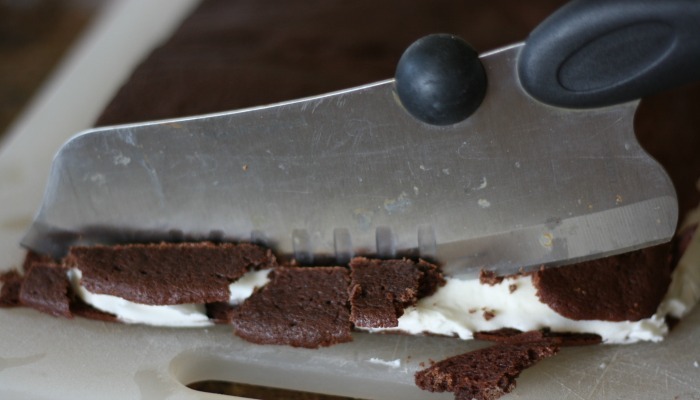 Don’t you dare let those chocolately scraps go to waste either. Eat that chocolately goodness up. 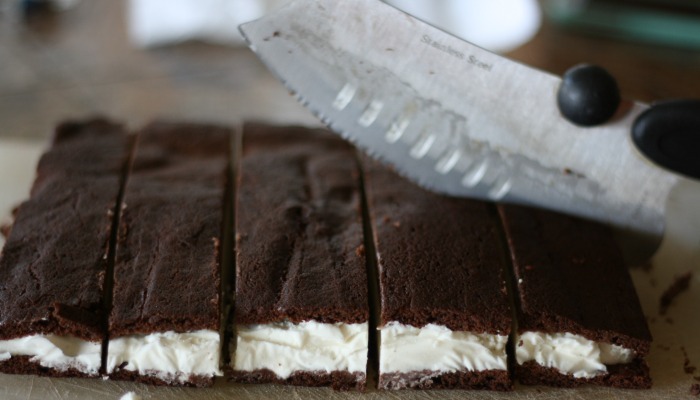 Next cut the homemade ice cream sandwich bars to desired size and eat up or freeze for later use. I was able to get 10 bars. 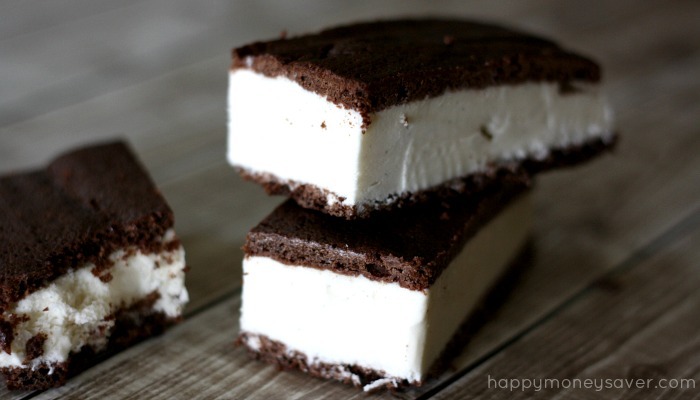 These homemade ice cream sandwiches are the perfect addition to my freezer meals. 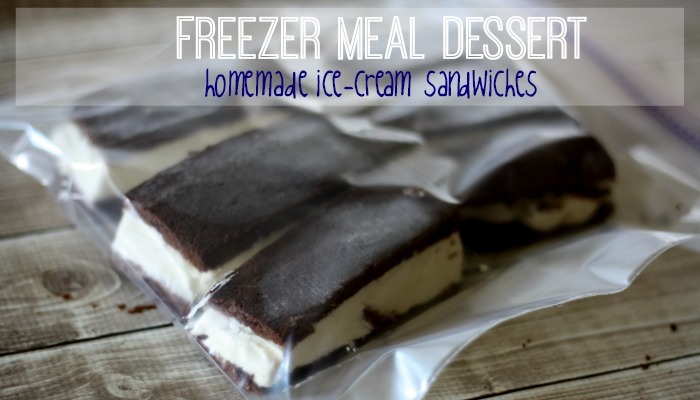 I don’t have too many dessert freezer meals but these will work perfectly. After you cut them up, place them in a freezer safe Ziploc bag. 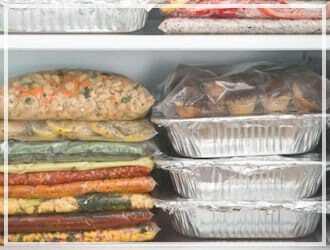 If they wont be eaten within the week, it’s a good idea to wrap the bars individually so as to prevent freezer burn. 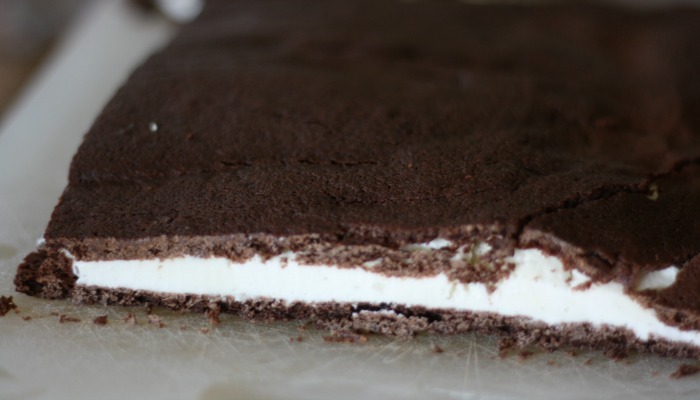 Are my homemade ice cream sandwiches worth it? My whole family loved them. 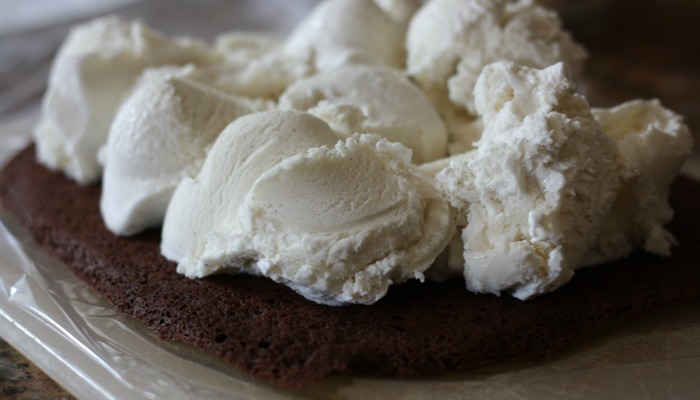 The soft brownie like cookie crust sandwiching the vanilla ice cream really hit the spot and has been a perfect summer treat for these hot summer days we have been having. They were actually pretty easy to make, but time consuming since I had to wait 24 hours before I could cut them up and eat them. It only made 10 bars too, which doesn’t make it very far in my household. I love that these frozen treats are made with real ingredients though. I love the peace of mind that comes with making my own food. My homemade ice cream sandwiches costed me about $3.79 and made about 10 bars. To buy a 12 count package at the store is about $2.99 for the generic brand. It is a little but more expensive to make your own but the quality of ingredients is way better and the bar itself is better tasting. Are they worth the time? 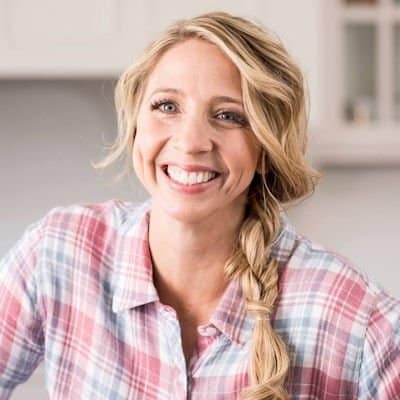 I would say if you care about having real ingredients in the food that you and your children eat than yes. If you could care less, then I would just buy the store bought ones. They are cheaper and you don’t have to hassle with the time to make your own. 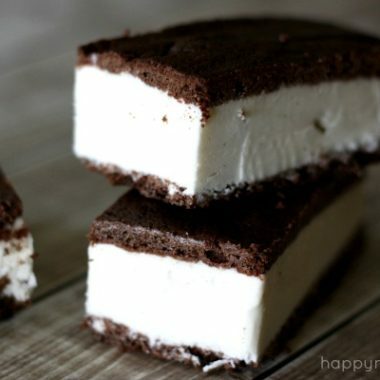 Homemade Ice Cream Sandwiches are a perfect summer treat for hot summer days and pretty easy to make! Pre-heat oven to 325 degrees. 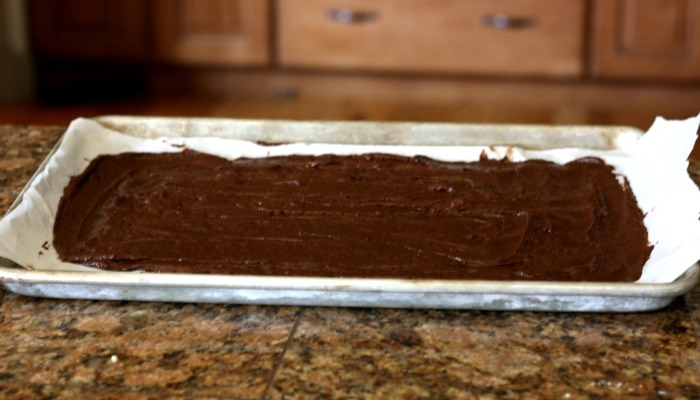 Prepare a large cookie sheet or jelly roll pan by covering it in parchment paper. 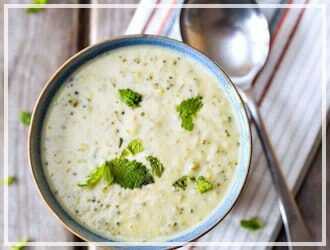 In a medium sized bowl mix together melted butter and honey. 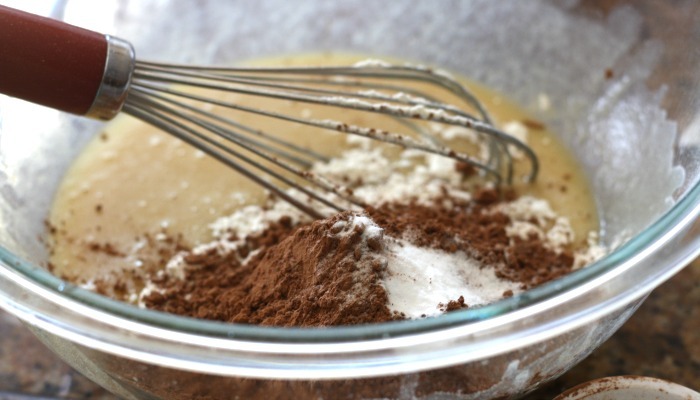 Add in egg and vanilla extract and whisk till combined. 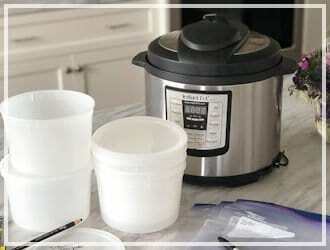 Stir in flour, cocoa, salt, and baking soda and sir until smooth and well combined. 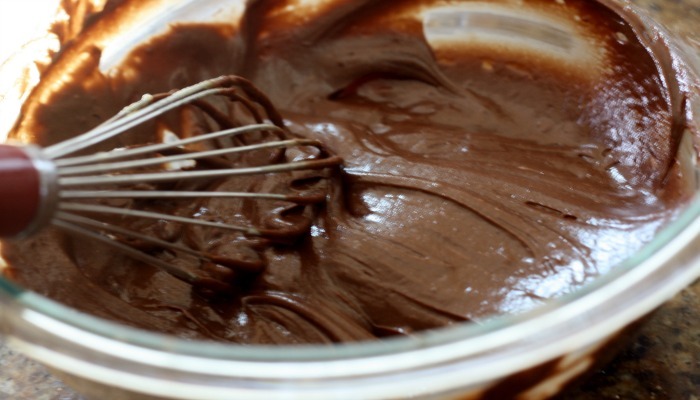 pour batter onto prepared pan and spread out as thin and even as possible. Bake at 325 degrees for 12-15 minutes or until cooked through. Remove from oven and let cool completely. 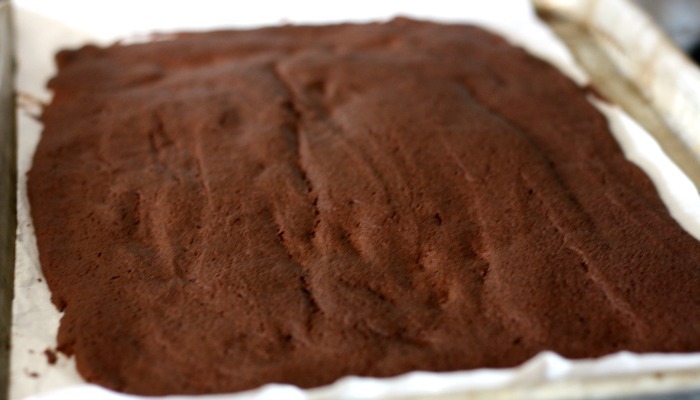 Remove the cooked chocolate sandwich from pan by grabbing the parchemnt and lifting cake to a cutting board. Cut the cake in half crosswise. 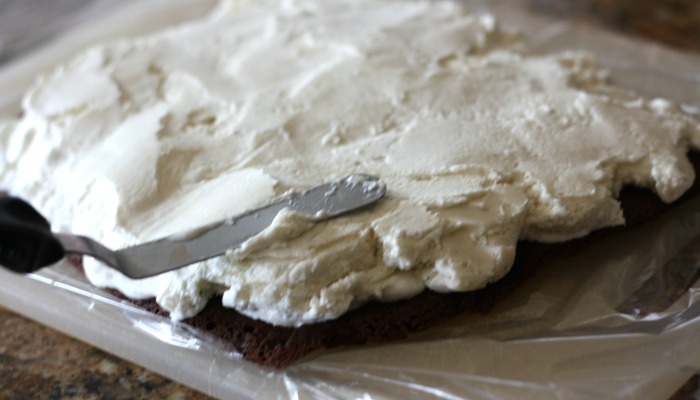 Place one side of the cake top side down on a large piece of plastic wrap. Add half a carton of soft (not melted) ice cream on top of chocolate cake and spread ice cream as best as you can. Put other half on top and wrap with plastic wrap. 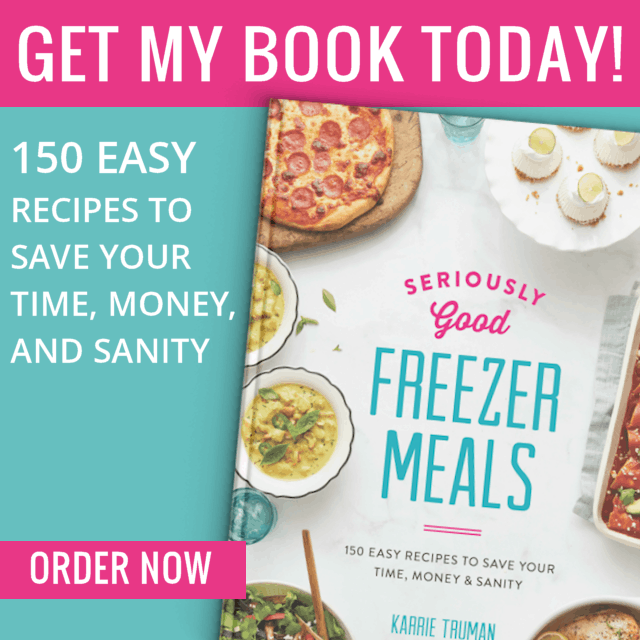 Place in freezer and wait 24 hours or until frozen solid. Remove from freezer and cut off the edges of the cookie crust. This makes the edges look nice and smooth. 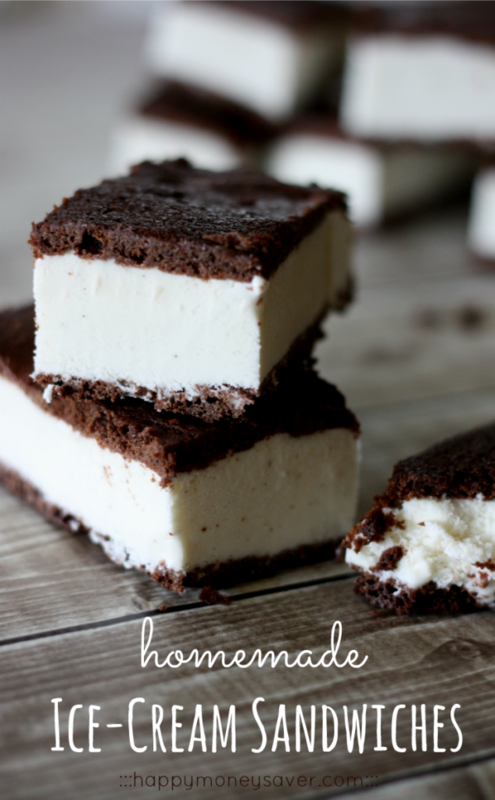 These homemade ice cream sandwiches are the perfect addition to my freezer meals. 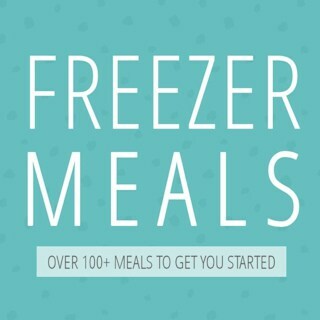 I don't have too many dessert freezer meals but these will work perfectly. After you cut them up, place them in a freezer safe Ziploc bag. 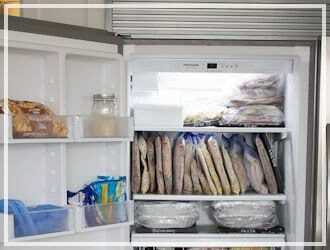 If they wont be eaten within the week, it's a good idea to wrap the bars individually so as to prevent freezer burn. I LOVE Alden’s. Clearly the best choice for a treat like this! OMG these are amazing. I will never buy them again, I can make my own! 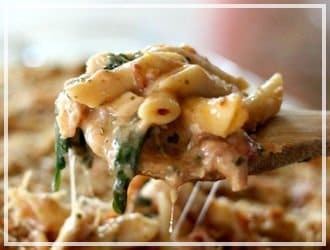 These look great, but I can’t cook with a baby much. 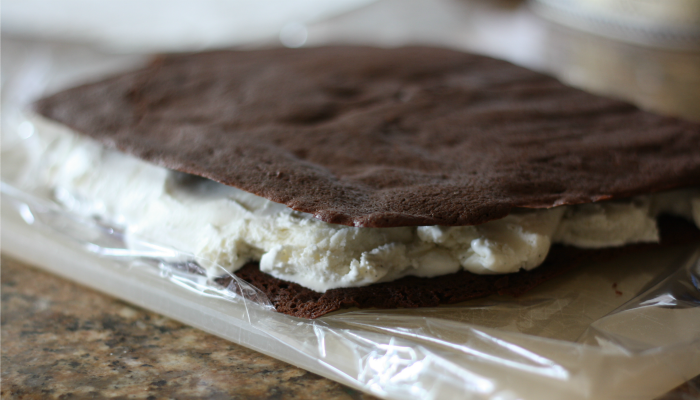 I love ice cream sandwiches and my favorite are Julie’s Organic. 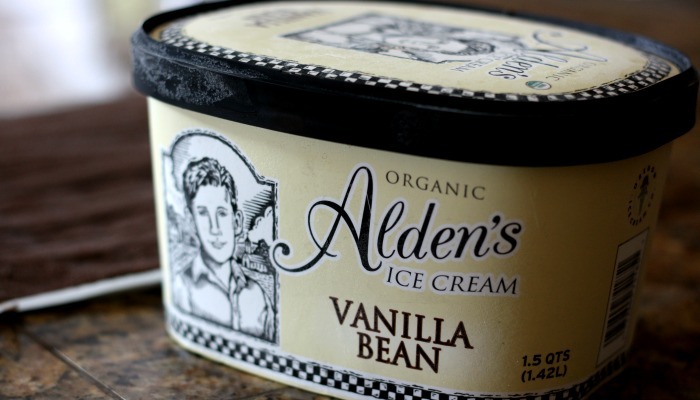 They are on sale at Yoke’s right now and are in the natural foods freezer section. You should try them-the cookie part is soft and the ice cream is so delish!